Organizers in two sizes fold to capacity, carry, and store supplies. Strips keep threads in place neatly and securely. 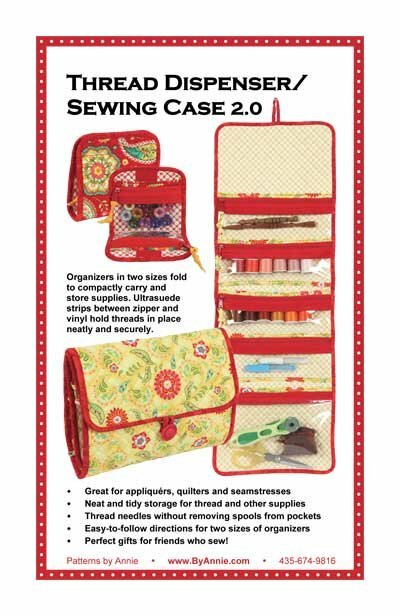 Great for appliquer's, quilters, and seamstresses. Click HERE for class supply list.